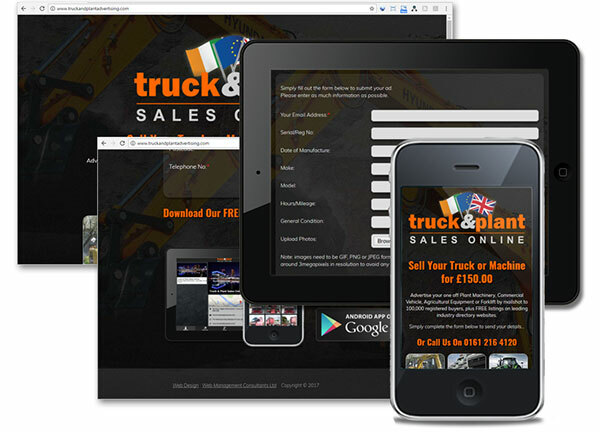 Sell Your Truck or Machine for 150GBP. Advertise your one off Plant Machinery, Commercial Vehicle, Agricultural Equipment or Forklift by mailshot to 100,000 registered buyers, plus FREE listings on leading industry directory websites. Click the screenshots below to visit www.truckandplantadvertising.com to place your stock.